Bence Kocsis is an Associate at IDinsight, based in New Delhi, India. Prior to joining IDinsight, Bence consulted Oxford Policy Management on the evaluation of a teacher development programme. 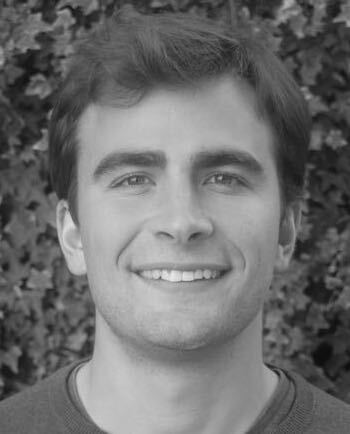 Bence has also worked as a research assistant at the University of Cambridge on the publication of a Rwandan RCT dataset at the behest of of Concern Worldwide. Bence holds a bachelor’s degree in Economics and Business with East European studies (Honours) from University College London and a master’s degree in Education, Globalisation and International Development from the University of Cambridge.